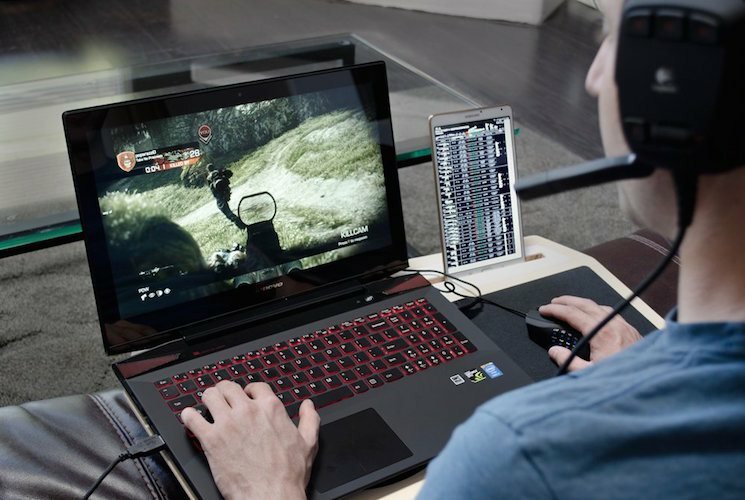 Get to play games like a pro by using the Hover X Ultimate Gamer’s LapDesk. Just like the name suggests, this LapDesk will hold your laptop and has additional places for a mouse as well as a phone and tablet display. 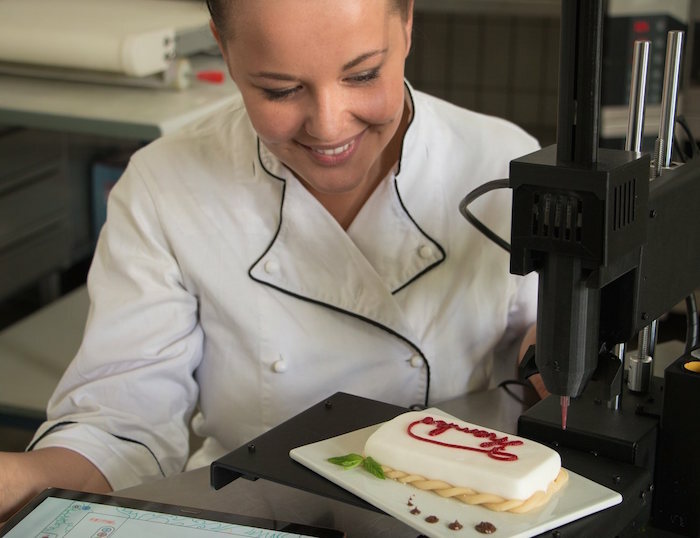 Bocusini is an easy-to-use open source food printing system for gastronomy, patisserie and home applications. 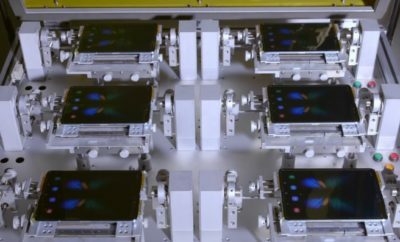 It consists of a heated food printing head mounted to a standard 3D printer, a selection of easy to change cartridges with printable food, an intuitive user interface and the Bocusini.com web platform with creative food designs and recipes. 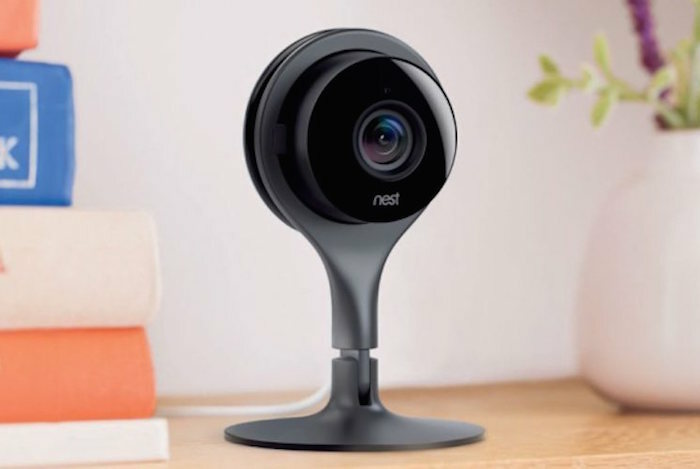 Nest Cam High-Definition Video Monitoring Camera: Keep a vigilant eye on your home to monitor for intruders, or to simply keep tabs on your kids or pets with this indoor-use camera. A vintage inspired and handcrafted leather case for your GoPro®! The simple fact is that the bulky plastic case that the GoPro® Hero comes with is simply too big to fit in normal pockets. This makes the camera inconvenient and a hassle to use day-to-day for anything other than extreme sports. The Homtime C1pro is the definition of “multifunctional” – it’s got the look and feel of a digital alarm clock but is for so much more than waking up. Not only does it display time and temperature, but you can also use it to charge your USB devices or pair it with Bluetooth® electronics to project audio through its built-in speakers. 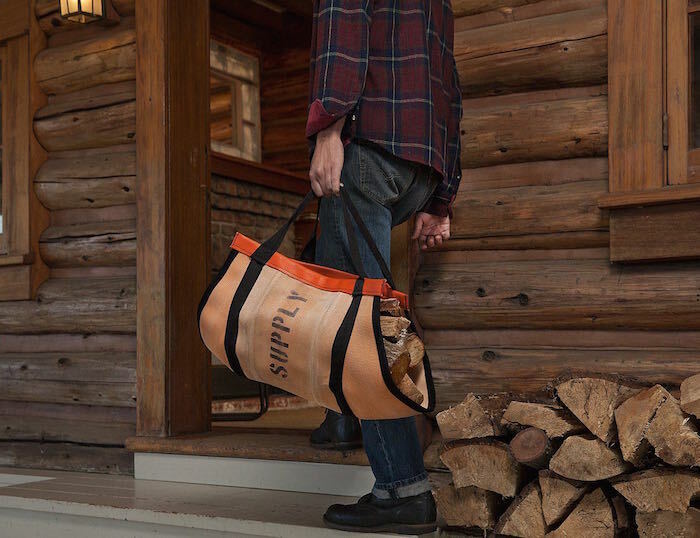 Stack those hefty bundles of wood and carry them smart on these Walsh Firehose Wood Carrier. They are a stylish and iconic range of handmade bags designed especially to make it easy for you to carry your wooden logs from one place to another. Once you look at the glowing blue, hand crafted glass of the Desktop Cloud, you’re bound to feel cool after a hectic day at work. The cloud consists of a sturdy base made out of high quality black acrylic. You can keep it on the desk, shelf, table, ledge or even at the windowsill and enjoy the neon light in the dark every day.